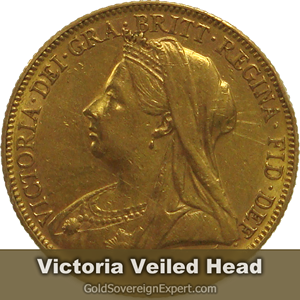 Your coin is one of 5 possible Sovereigns minted in 1893. Two different bust designs were produced during this year. 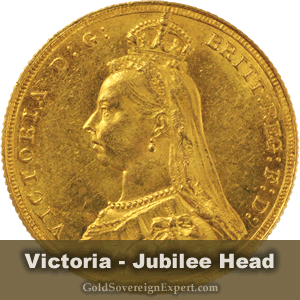 Choose the correct bust that matches your coin. Gold-Traders (the company behind Gold Soverign Expert) is rated 4.8 / 5 based on 530 reviews.